A watch tells the time but it also says a lot about you. The same goes for what you’re driving. Men don’t have too many options when it comes to accessorizing so these two have become necessary – not just as status symbols, but as revelations of character. To some these are just a timepiece and a vehicle, but by choosing the right ones you can speak volumes about who you are and what you stand for without saying a word. Imaginative, intellectual and bold – with a daredevil streak – the Visionary doesn’t just lead the way forward, he directs the future. He’s a dreamer and a doer teeming with ingenious ideas. He loves to rewrite the rules so he drives a car that’s done the same. 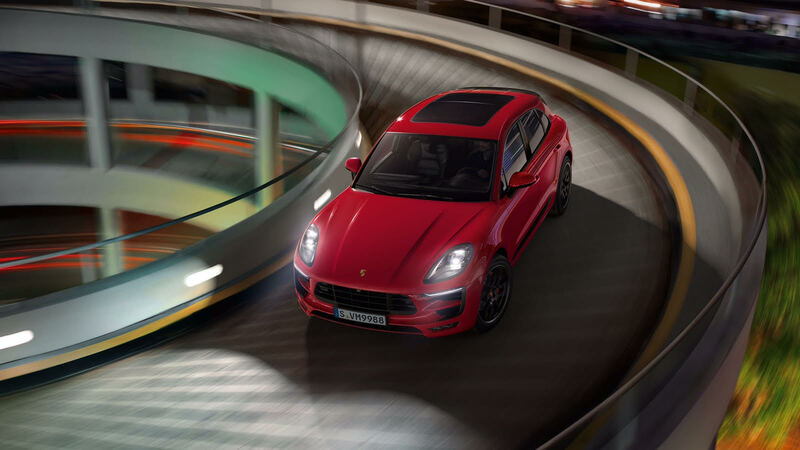 The pioneering Porsche Macan is the world’s first compact SUV sports car, and he appreciates the perfect synergy of its design, driving dynamics and all around assertiveness. 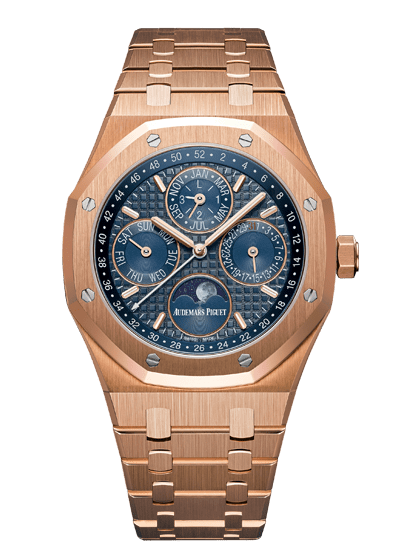 He wears an Audemar Piguet Royal Oak Perpetual Calendar in pink gold on his wrist, admiring its craftsmanship, artfulness and function. Now a classic, the once-avant-garde timepiece was designed in just one night by the brilliant Gerald Genta in 1971, sparking a watchmaking revolution. 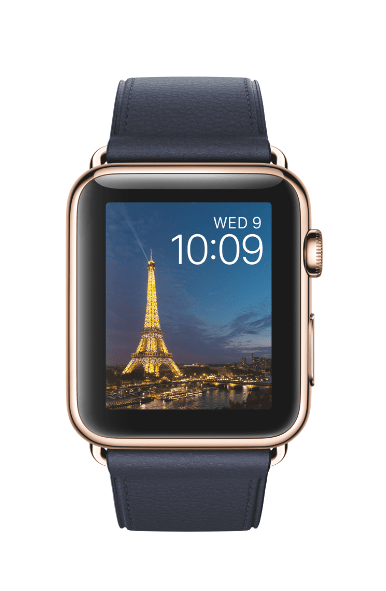 It only makes sense that he would wear a watch by a fellow visionary. Confident and determined, the Alpha is a leader, a victor and he’s got it all. He only has time for the best, most exclusive of things – and he deserves them for the hard work he’s put into achieving his greatness. Now is his time to reap what he’s sown and that comes in the form of a magnificent Ferrari and a singular A. Lange & Söhne. 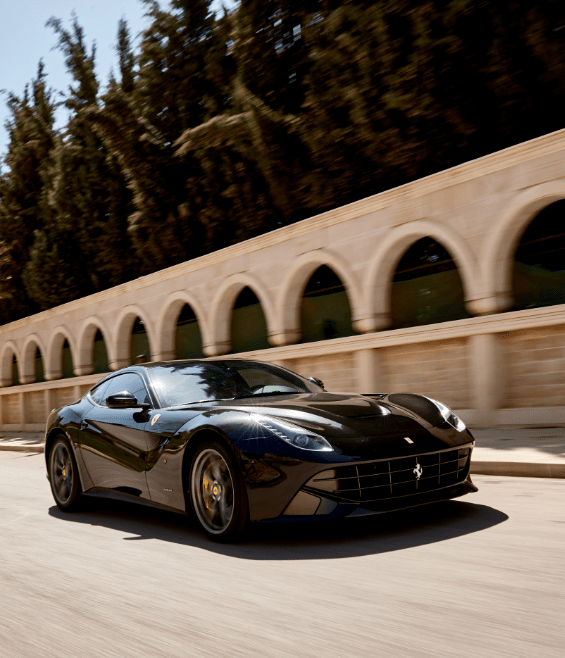 Since he expects high standards from everyone, including himself, the natural choice for a car is the prestigious Ferrari F12 Berlinetta, with the utmost high performance and a history of excellence – just like him. 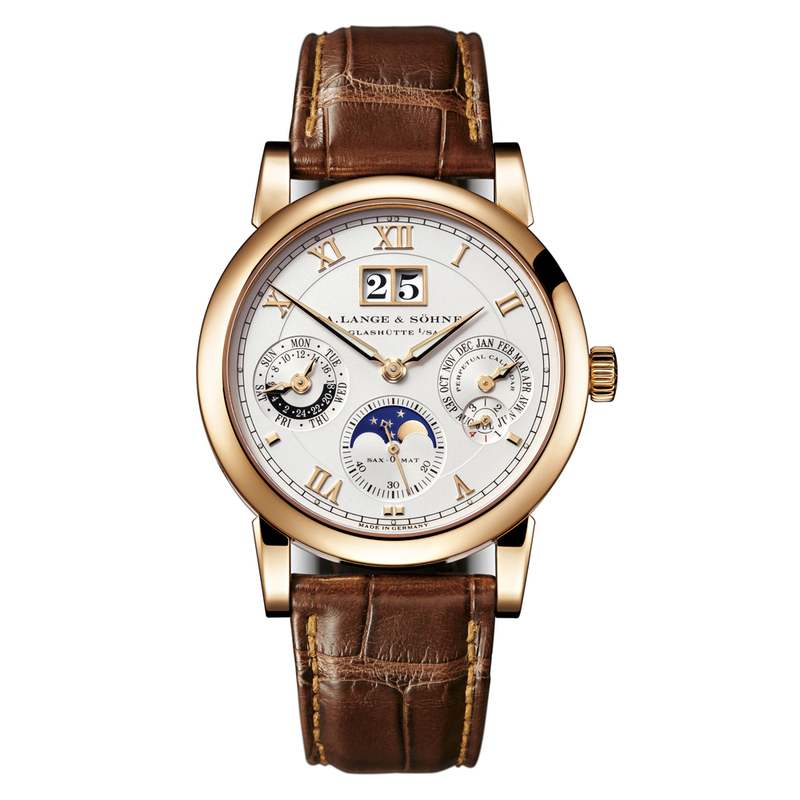 His distinctive A. Lange & Söhne Datograph Perpetual in pink gold is no run-of-the-mill luxury timepiece; it’s a true work of art from one of the world’s best – if low-key – watchmakers. He knows how to make an impact and that’s what got him to the very top. The Patriarch is what happens to the Alpha down the line. He’s already had his fun behind the wheel of a fast sports car and now he’s a backseat driver in a car fit for a king, surrounded by all the luxury he spent his life working for. 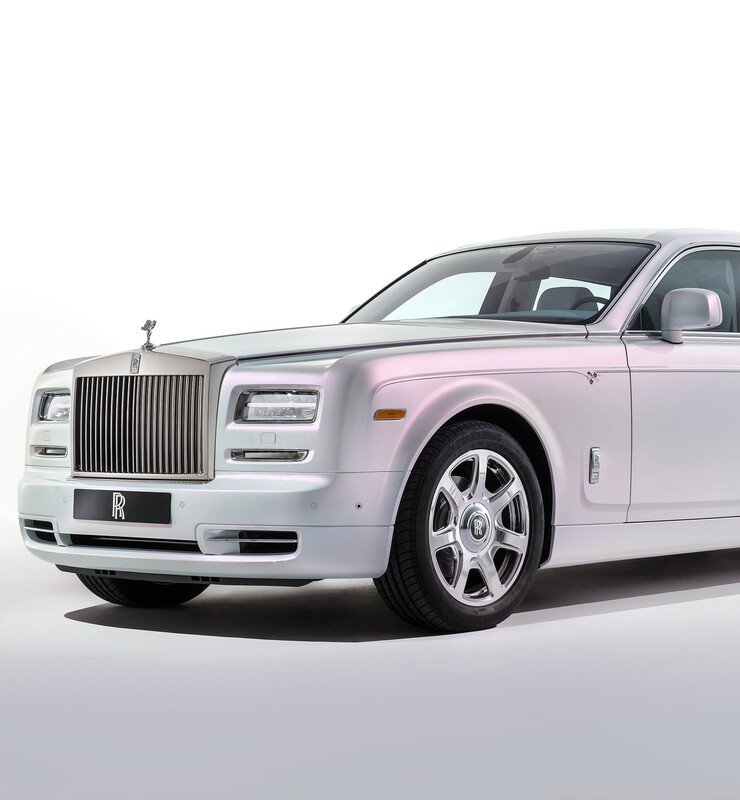 His chauffeur takes him around in a bespoke Rolls Royce Phantom Extended Wheelbase as he notes the time on his glorious, understated Patek Philippe Grand Complication – watch royalty. 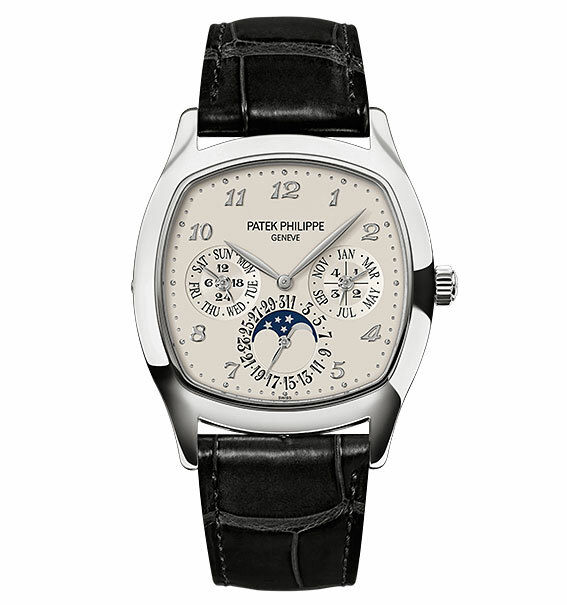 Of course he has an entire collection but this piece of haute horlogerie exudes power – and that makes it his favorite. “Work hard, play hard” – that’s the motto of the Rising Star. He’s a brilliant globetrotter and leaves a sparkle everywhere he goes. An Alpha in the making, this magnetic workaholic is well on his way to the crown. 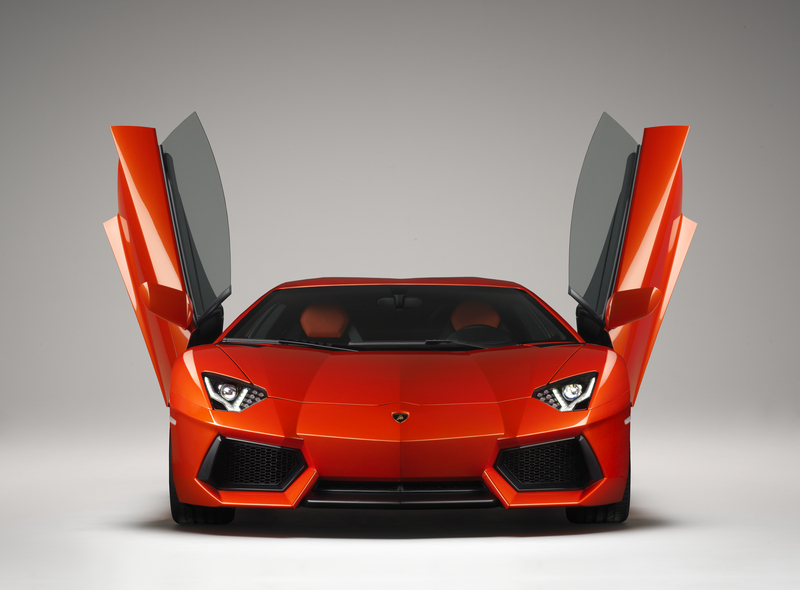 His super-car is his spirit animal – a Lamborghini Aventador LP 700-4 in the color of fire. Known as the Batman car, it’s a revolutionary legend that offers a glimpse into the future – a future where the Rising Star is at the very top. 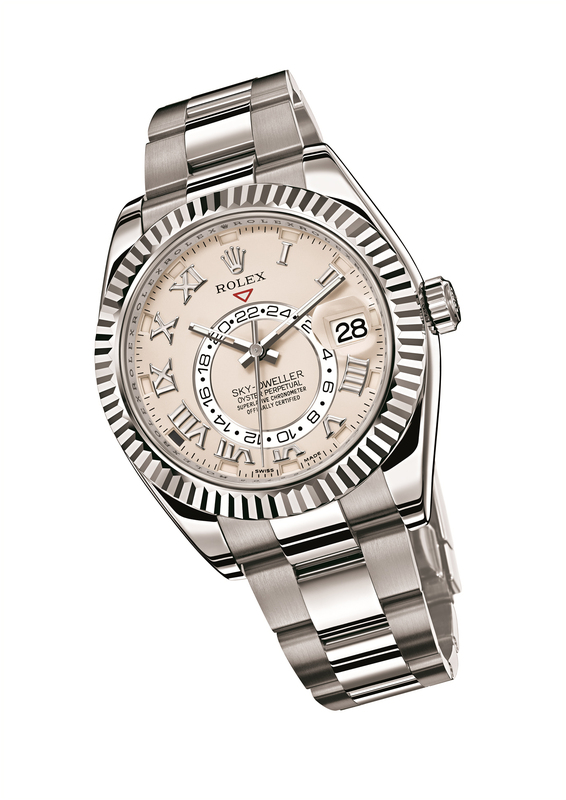 He lives fast, drives fast, and on his wrist is a definitive piece of luxury: the Rolex Oyster Perpetual Sky-Dweller – even its name suits a star. 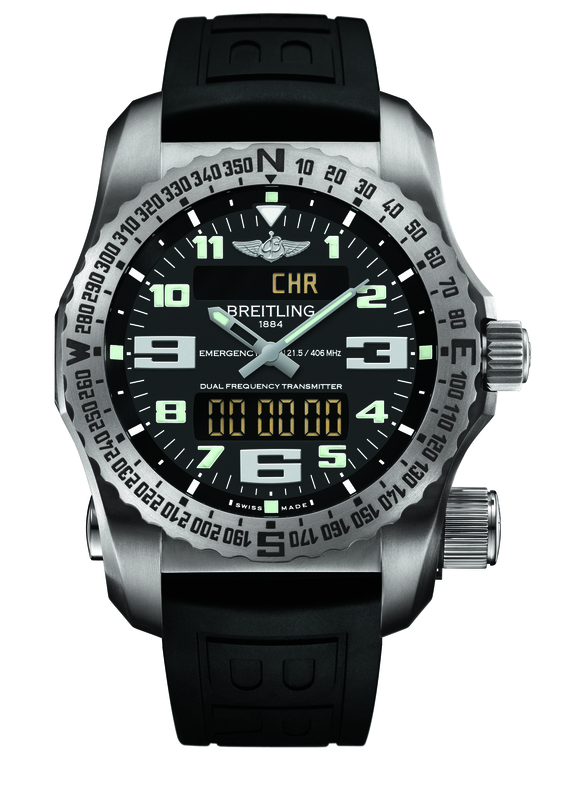 It’s the perfect companion for his global escapades, making it easy to keep track of two time zones so he can keep exploring. The Hipster doesn’t care what you think as long as you know he did it first. He’s a solution-oriented techie genius that always thinks outside the box – probably an entrepreneur or an entrepreneur in the making. He doesn’t get stuck in traffic like the rest of Beirut because he rides a bicycle to work, and that alone makes him smarter than the rest of us. 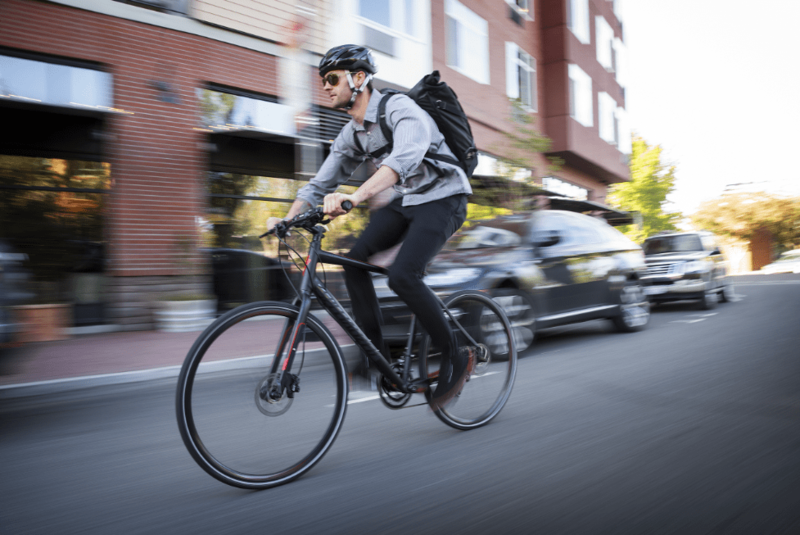 And it’s not just any bike, it’s the carefully-chosen, perfectly-engineered Specialized Sirrus Pro Carbon Hybrid city bike – a powerful ally in efficiency. He was also the first in Lebanon to own an Apple Watch, and he’s since upgraded to the fancier Edition model, proudly displaying it as he strokes his mustache and adjusts his glasses. Now you all have Apple watches and in a few years’ time the masses will be riding bikes – but he did it before it was cool. The Traditionalist is a clean-cut gentleman with an air of casual nobility who holds honor, tradition and quality in high esteem. He manages to balance family and work – and looks damn good doing it. 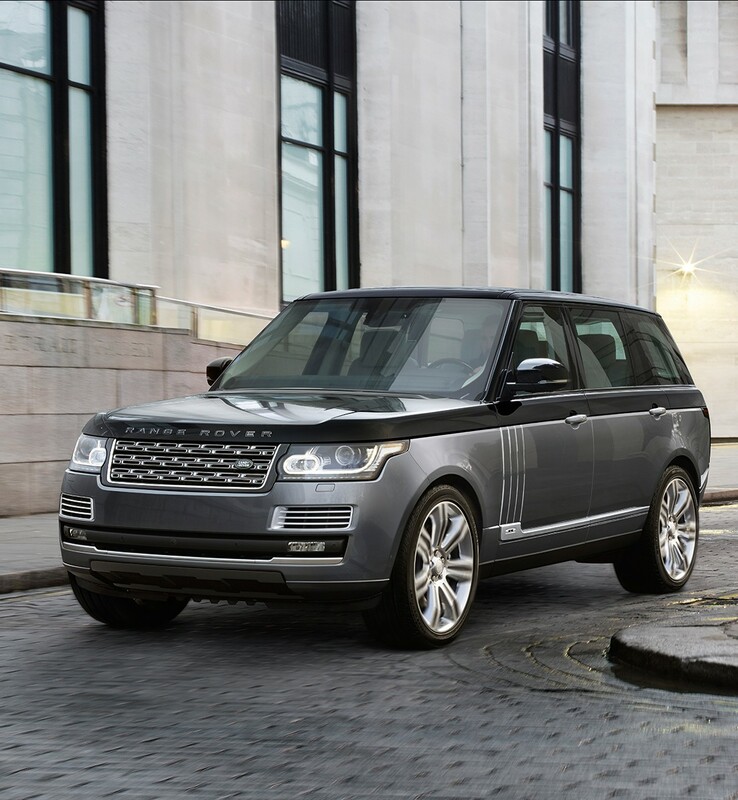 The only thing more reliable than him is his Land Rover Range Rover Special Vehicle Autobiography, a superb luxury SUV that pays extraordinary attention to detail. He doesn’t need to impress you but he does, effortlessly, with his Jaeger LeCoultre Duometre Unique Travel Time, a distinguished timepiece dripping with elegance. 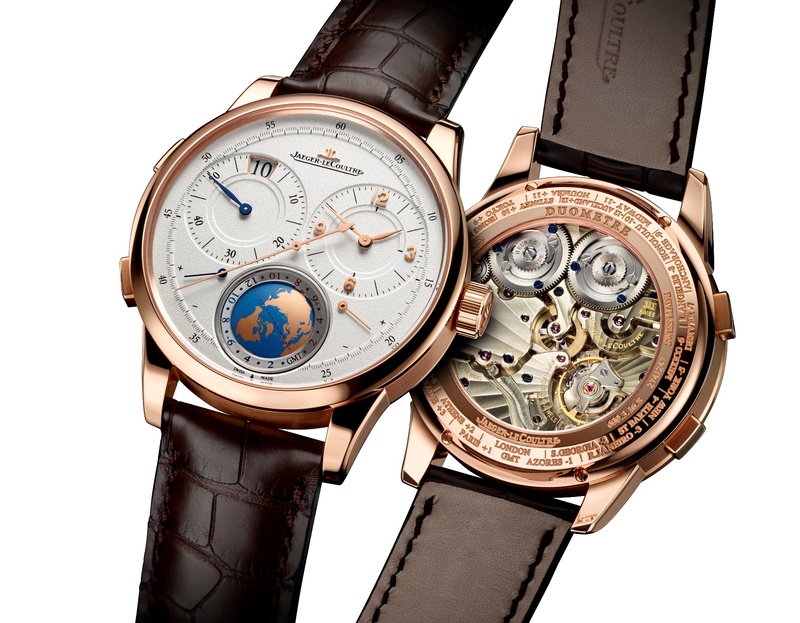 The horological masterpiece is as functional as it is striking (a finely-crafted globe showcases time zones) and it will undoubtedly become a family heirloom, passed down from his hard-working wrists to those of his sons. The Adventurer may be stuck behind a desk during the week but the weekends are his own. Full of energy and attitude, this fun-loving extrovert loves the adrenalin rush of a good adventure with his two trusty sidekicks: his unbreakable Mercedes G-Class and his heavy-duty Breitling Emergency II. The watch serves as a safety and survival instrument, featuring an emergency beacon system to search for and rescue the wearer anywhere in the world – a good idea for someone who hikes, bikes, skis, surfs, rafts, parachutes and travels to climb mountains. Trends are not an issue for him and all he wants is a piece of equipment that will serve him. 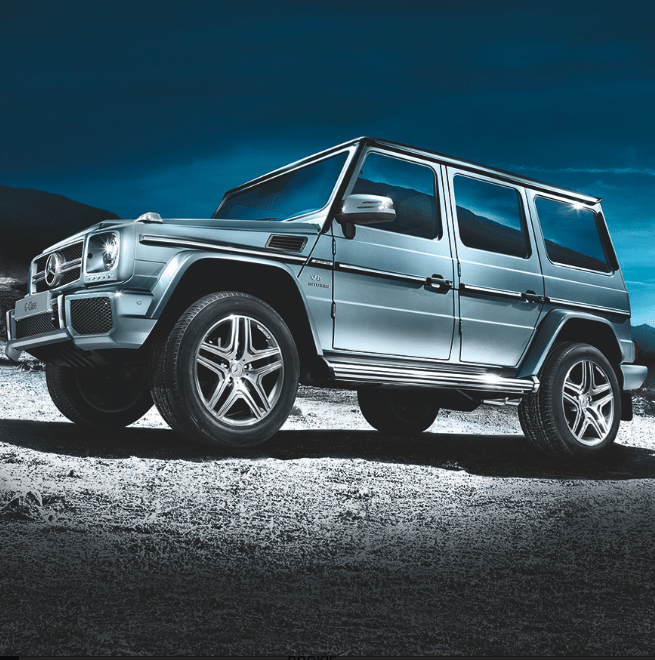 That’s why he’s chosen a reliable and robust genuine off-roader like the G-Class to keep up with his demanding lifestyle. This bright-eyed young gun is fresh out of college and just getting started. His challenge: he must look the part to be taken seriously by his seniors but he can’t exactly afford the high-end lifestyle choices of his more seasoned colleagues. 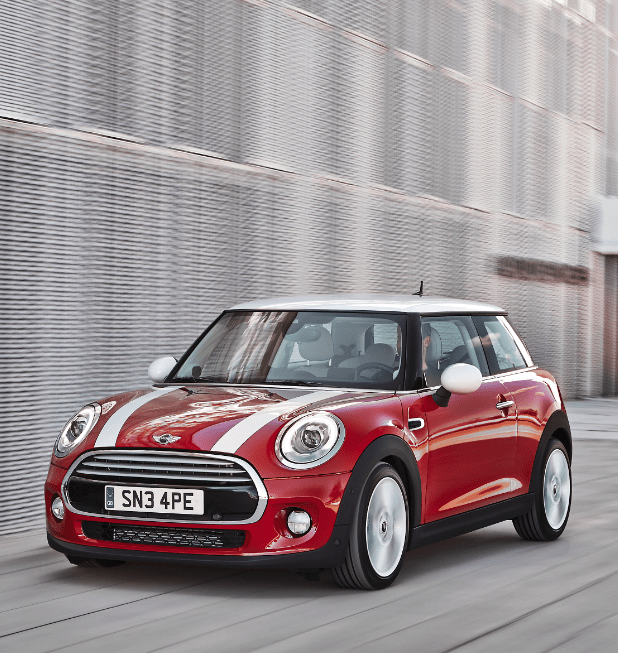 The Rookie buys a stylish, ultra-safe, 3-door Mini Cooper (with a great financing scheme) – a fun ride and arguably one of the coolest cars around. 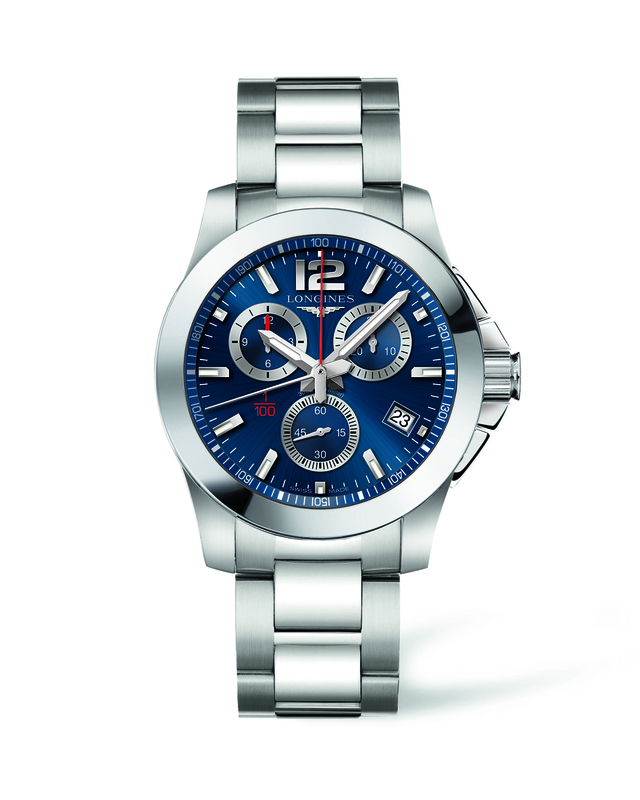 His arm candy is his graduation gift from his parents – a beautiful Longines Conquest. This unpretentious watch is elegant enough for work and sporty enough for his age, so he’s not trying too hard but he’s precociously suave and sophisticated. He’s working his way up and he’s doing it in style.